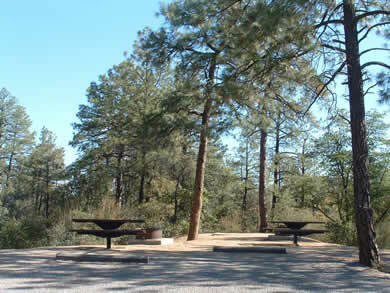 One of the few disabled-accessible campgrounds, Yavapai Campground is open year round. Granite Basin Lake is just a 1.5 miles from the campground and offers boating and fishing for channel catfish, sunfish, crappie and largemouth bass. Sorry, but no swimming allowed. From Prescott, travel northwest on Iron Springs Road to FR 374. 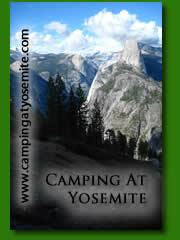 Travel north 2 miles to campground.